GreenCityTrips.com is the place to go for eco-smart, discerning city travelers seeking tips and inspiration for authentic, transformative, responsible travel experiences. Founded in 2014 by the makers of the Sustainability Leaders Project: passionate travelers with expertise in tourism and sustainability. Honesty and authenticity are important, which is why we only publish reviews of hotels and tours which we’ve had the chance to experience ourselves. Hotels or tours usually host us free of charge, so we can experience them and participate, talk to their founder, manager or sustainability champion(s), and then prepare and write the reviews. Recently we’ve switched to interviews as a more interesting way to tell the story of those businsess and the people running them! 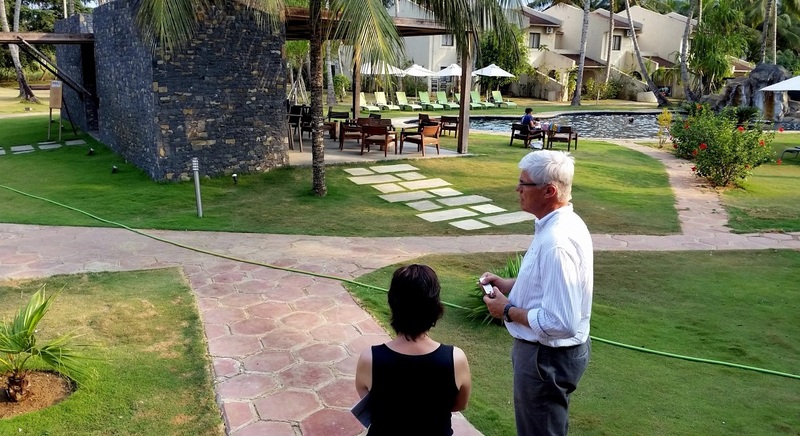 Visiting the hotel property and talking to the manager is part of our approach. Because achieving sustainability can be a long and difficult process, we don’t expect each hotel or tour to be at the same stage in terms of its environmental performance. We don’t see ourselves as “eco police” – more like scouts on the look-out for inspiring, enriching tours, accommodation and memorable experiences. Since we started Green City Trips, we have reviewed anything from student hostel to five-star wellness resort, in places as diverse as Sydney and Melbourne in Australia, Auckland in New Zealand, Dubai, Barcelona, Lisbon, Berlin and Singapore. Rather than focusing on how many stars a property has, we select our hotels and tours based on their potential to provide authentic, healthy and rewarding experiences. Ready to continue exploring? Visit our overview of city destinations covered so far!